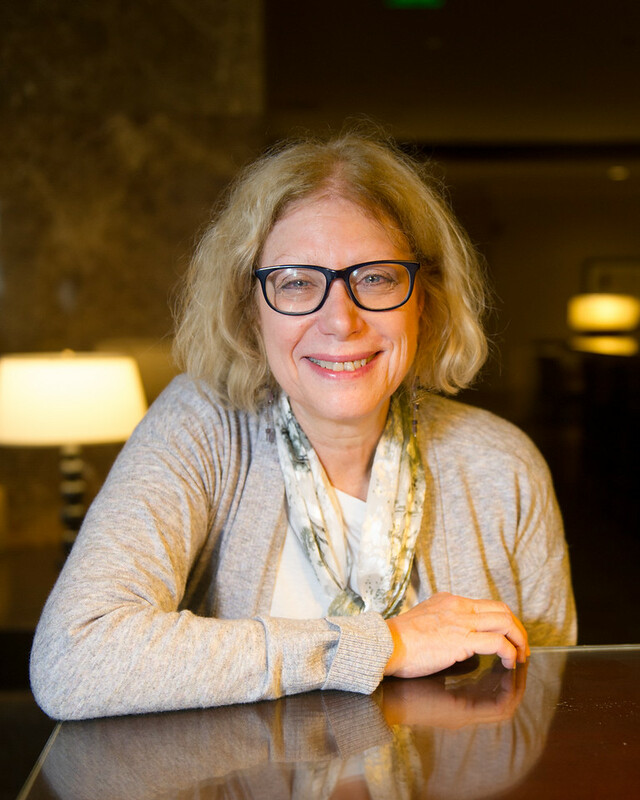 Karen Strauss has worked in publishing for more than thirty years and has held management and marketing positions at major publishing houses, including The Free Press, Crown, Random House, and Avon. 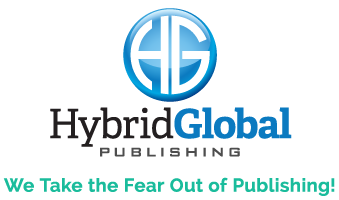 Karen founded Hybrid Global Publishing in 2011 to help authors, speakers, and entrepreneurs get their message out by writing and publishing a book. She offers publishing, distribution, and marketing services for organizations and individual authors. Karen is the author of Book Publishing for Entrepreneurs: Top Secrets from a New York Publisher and offers an online course called Publishing 101: Your Complete Guide from Idea to Published Author. Rebecca Carey, recent addition to the team, works as Hybrid Global’s Project Coordinator. 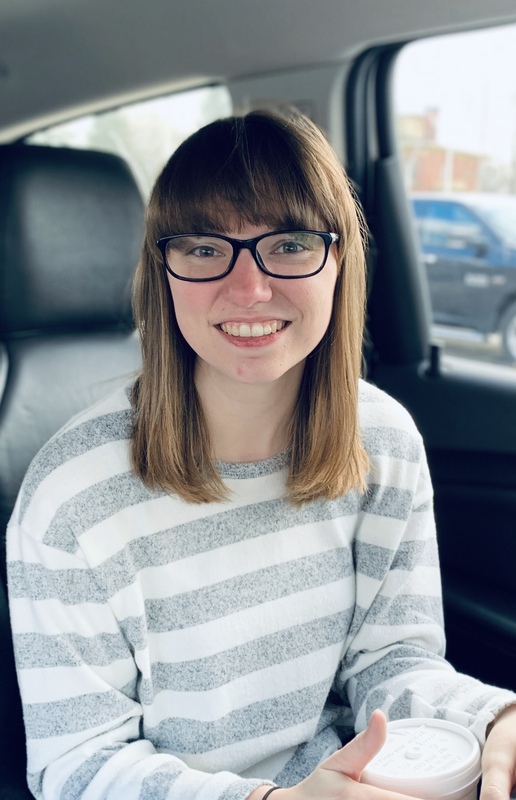 Pulling from her previous experience in the publishing world as well as the social media realm, Rebecca is excited to join the HGP team and work with the talented authors! Rebecca has always had a passion for books and publishing. So after graduating from undergrad with a degree in Mass Communications, Rebecca went on to get her Master’s Certificate in Publishing at the Denver Publishing Institute. Shortly after, she moved out to New York and held multiple intern positions at various publishing houses as well as PR firms specializing in books. When she’s not at work, you can find Rebecca with her nose in a book and her dog curled up at her side. 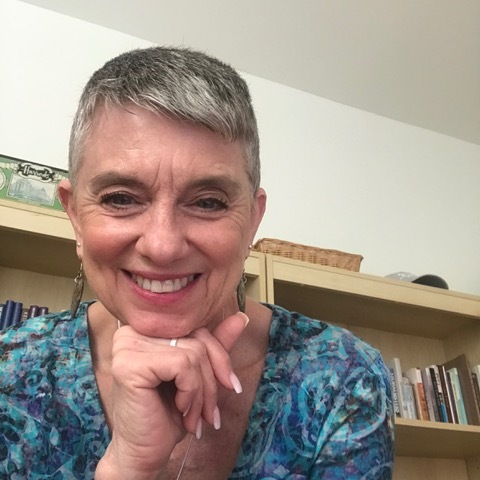 Claudia Volkman has spent her entire career in the publishing industry, from her early days on the staff of a bimonthly magazine and over eight years with a leading Christian publishing house working in special sales and product development. With forty years of experience in acquisitions, product development, editing, and typesetting, she now loves assisting all types of clients with their Editorial and Typesetting needs. A Chicago native, Claudia and her husband now reside in Southwest Florida with their two charming Corgis. 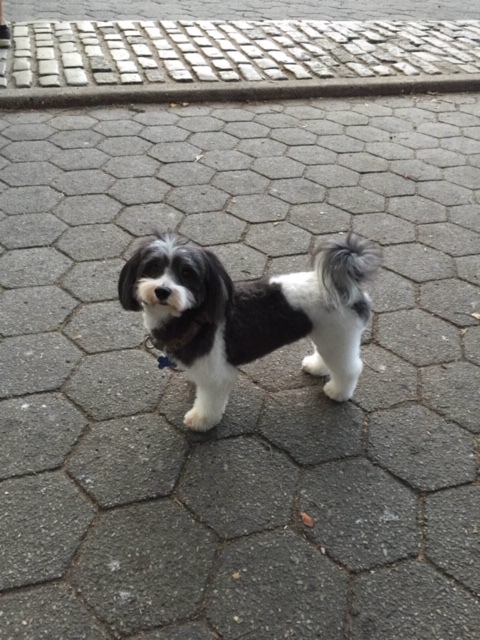 Izzy Strauss provides wisdom, wags, and winning companionship at Hybrid Global as our Honorary Mascot and Beloved Pup. Izzy is often seen around the Hybrid Global offices and greets our guests with a lot of happiness while also maintaining a professional work environment. Izzy enjoys spending time with Karen, running through the grass at their house, cuddling, and of course stealing as many treats as possible!